Wrap your little lamb in the sweet softness of a Kickee Pant swaddling blanket after a bath or at bedtime. The stretchy fabric will make baby feel like she’s soaring off to sleep on her own personal cloud. 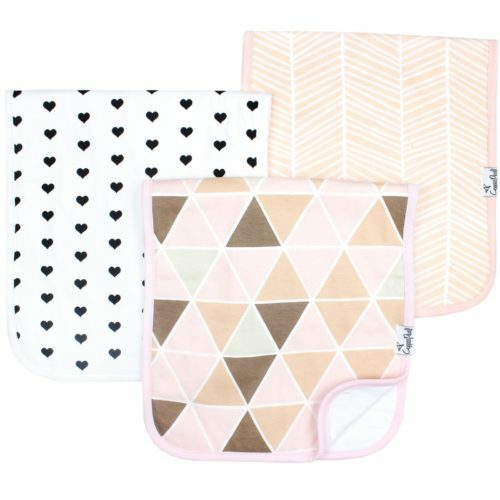 Pair with one of the sweet layette sets or a cozy zippered Footie for a perfect shower gift.